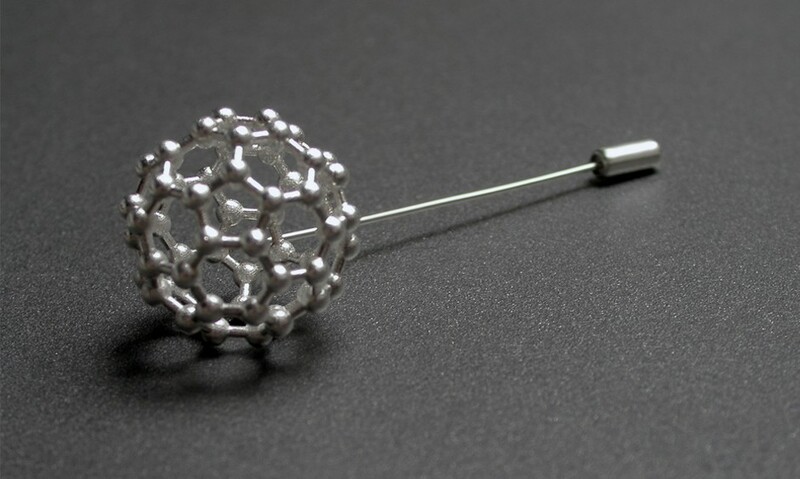 A customized jewel for Helmut Schwarz, physical chemist and President of the Humboldt Foundation, as a present as invited speaker at Rigi Workshop 2013. 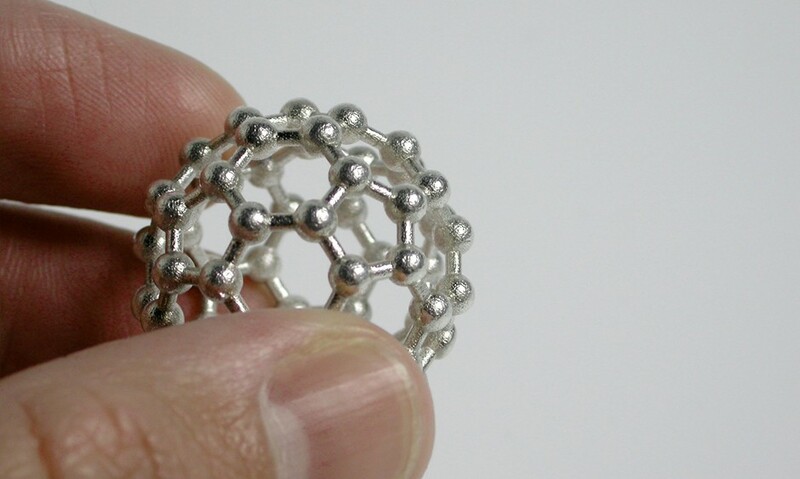 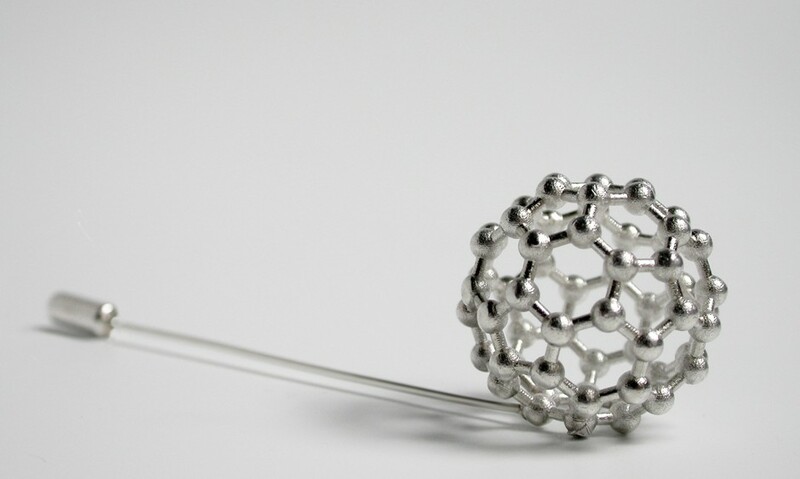 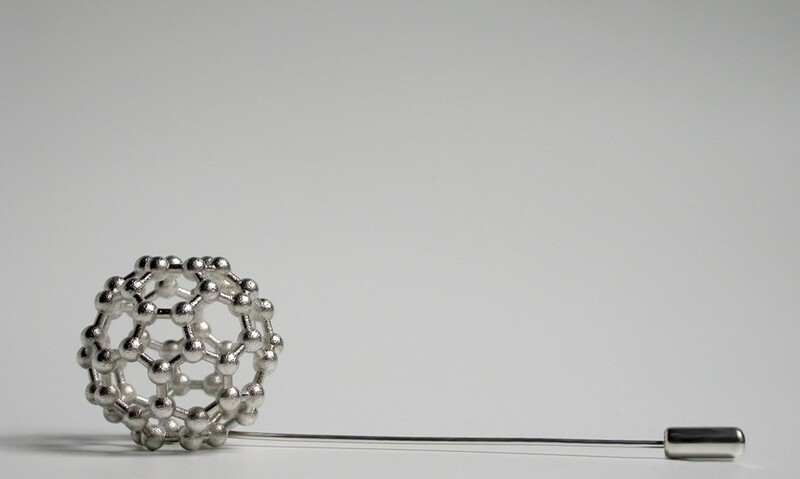 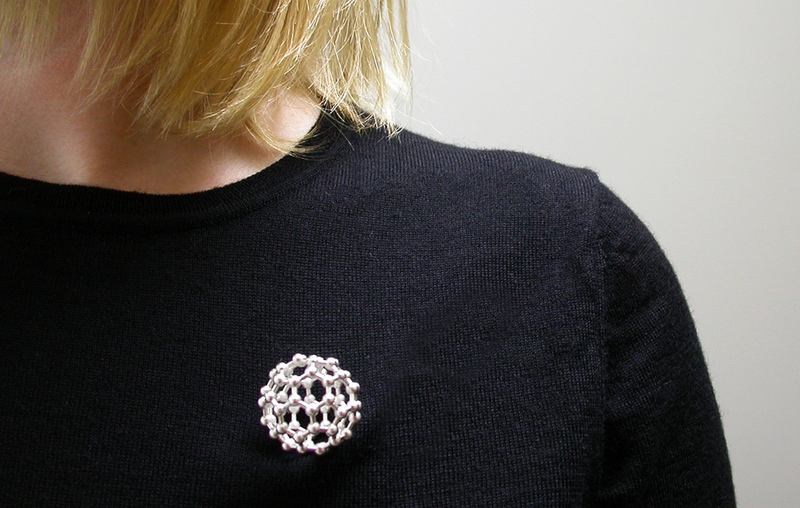 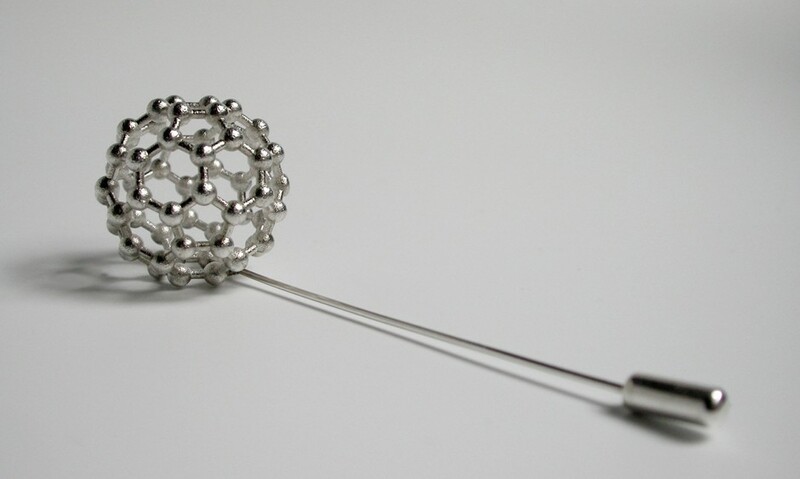 A customized jewel inspired on his investigation on the inclusion of helium within carbon components, which are similar in shape to a football. 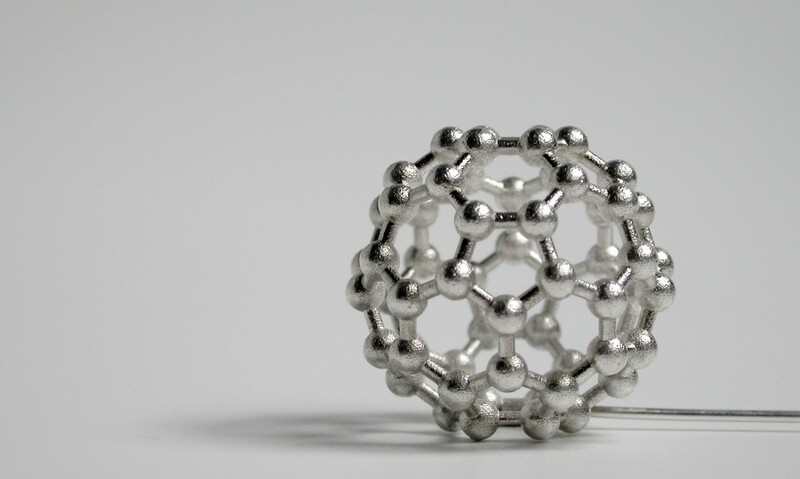 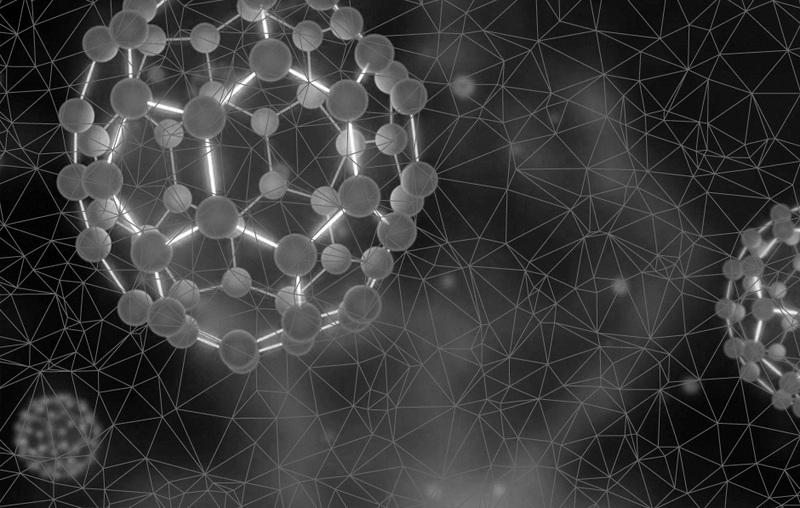 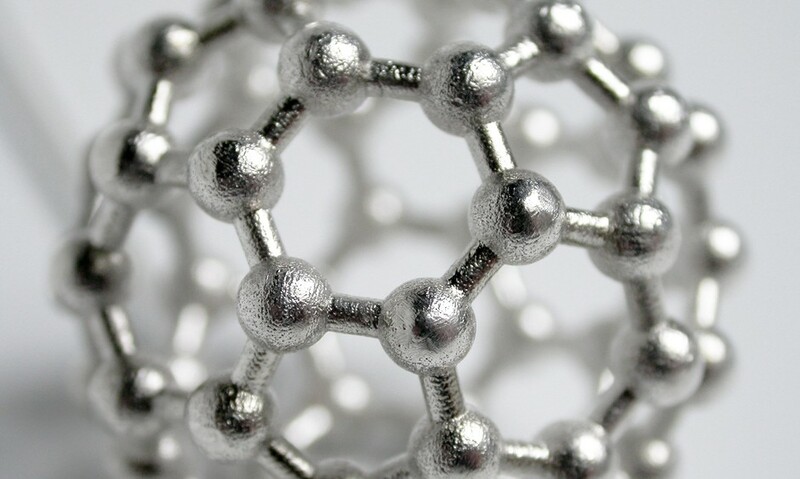 Carbon atoms can be linked in limitless combinations, as the shaped like a soccer ball, also known as buckminsterfullerene. 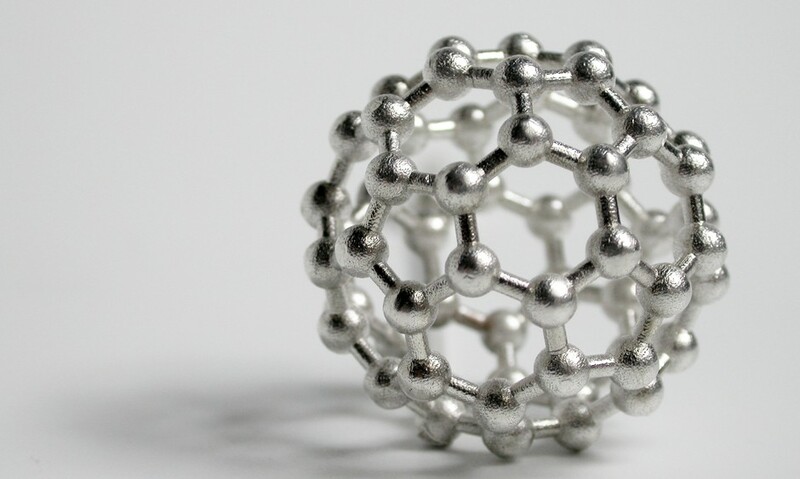 According to its definition, it’s assembled from 60 carbon atoms into a polygonal sphere with 32 faces, 12 of them pentagons and 20 of the hexagons. 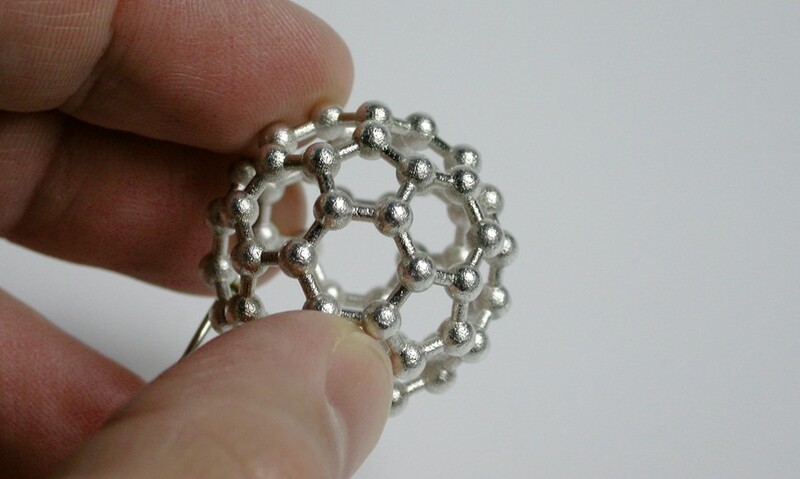 We generate and fabricate it giving use like a brooch jewel.